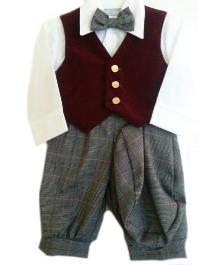 DapperLads - Knickerbockers - US made Victorian fashion boys knickerbockers sets with genteel nostalgic appeal. 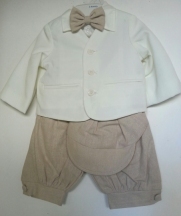 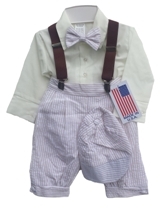 US made Victorian fashion boys knickerbockers sets with genteel nostalgic appeal. 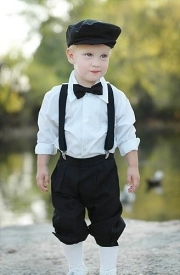 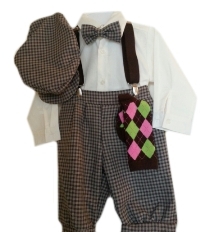 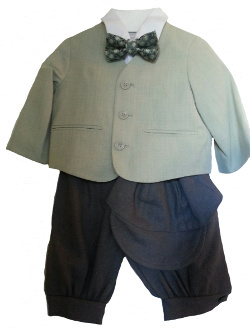 Knickerbockers - US made Victorian fashion boys knickerbockers sets with genteel nostalgic appeal.